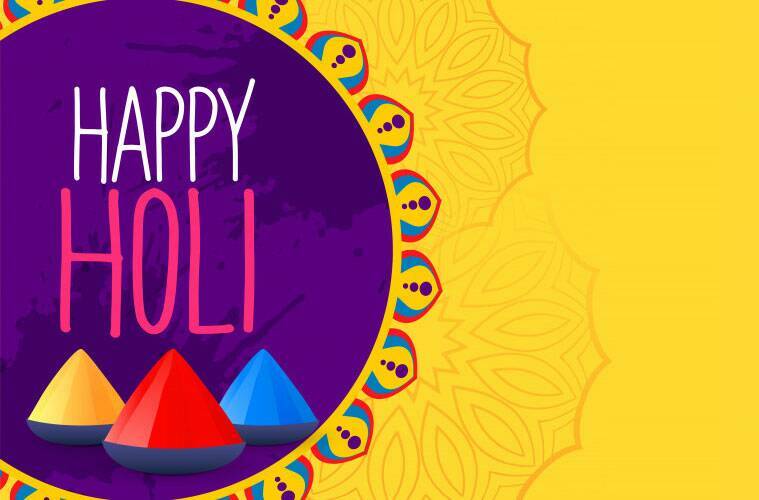 Happy Holi 2019 Wishes: Whatsapp and Facebook Images, Messages, Status, Quotes and Photos: One of the most popular festivals, Holi is here! The two-day festival is celebrated with much aplomb and fervour. It is the festival of colour, laughter and music and as we gear up to celebrate the day, here are some wishes you can share with your friends and family members. Soak in the joy of the festivities and share these wishes. *May God shower his blessings on you on the auspicious occasion of Holi. *Wishing you good health and prosperity this Holi. 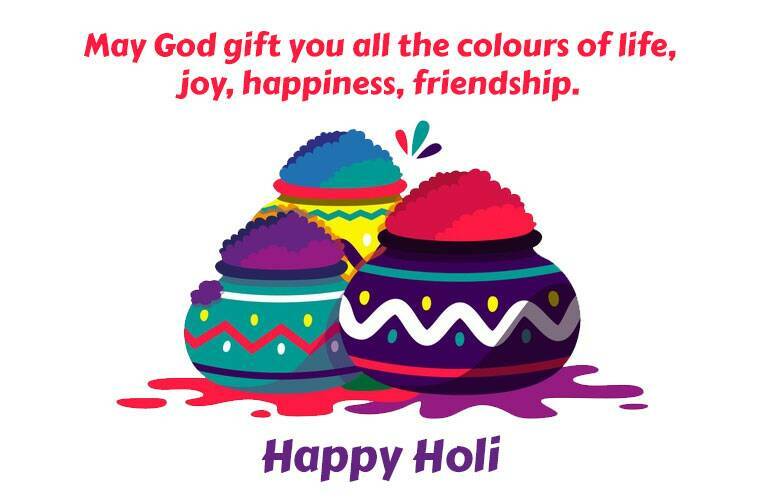 *Have a happy and safe Holi. *May this Holi be the beginning of everything nice and prosperous. 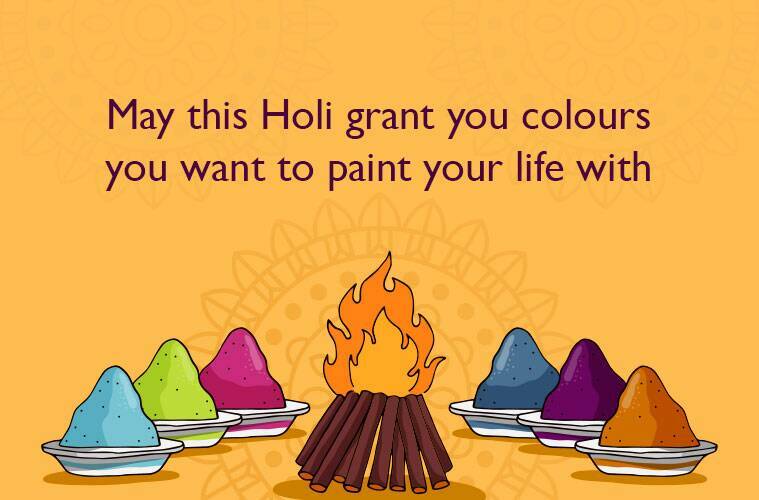 *Wishing you and your family a fabulous Holi. 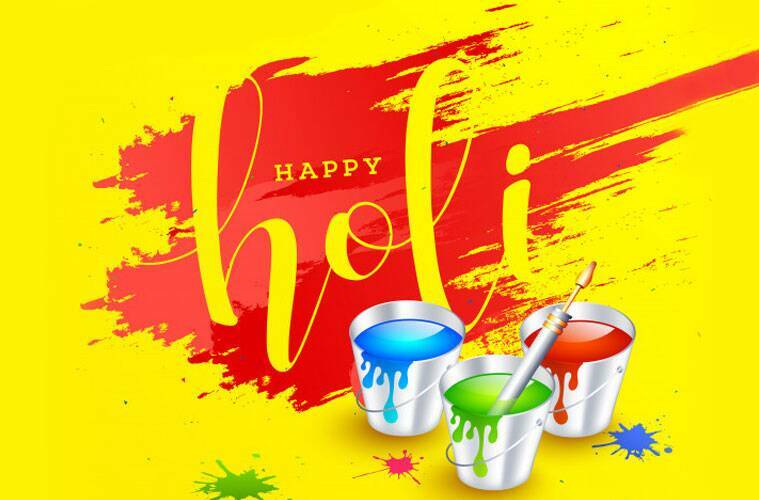 * May the festival of colour bring happiness and excitement in your life. 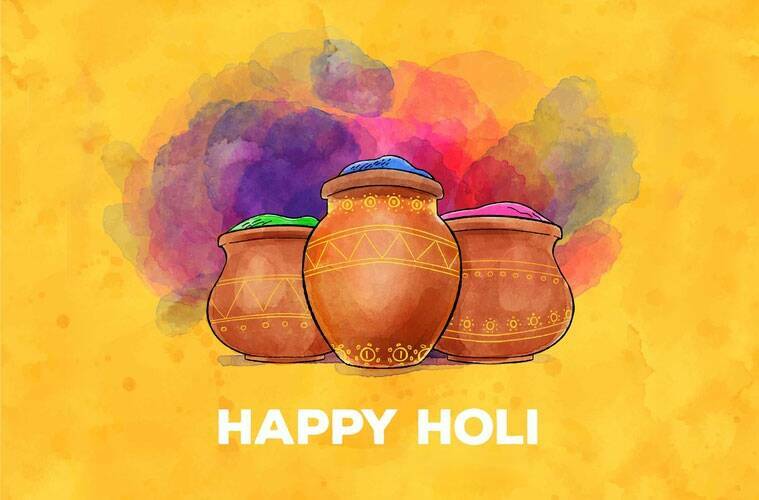 Have a happy and safe Holi!